Trending triggers are a very powerful way for brands to connect with their audience. There will always be news concerning any brand’s industry, providing a limitless source of content for brands to make use of and get audiences to engage with them. Jonah Berger, social media expert and scientist, believes that content going viral on social media does not happen by chance or luck; there’s a science behind it. He found out that triggers make up a large part of a potential buyer’s decision to make that purchase. And it’s because of this theory called, “Top Of Mind, Tip Of Tongue”. For example, everyone knows about Bud Light. Or more affectionately, the “Wassup” beer. The ad campaign for that was very simple; it featured a bunch of dudes going “wassuuuupppp”. The reason it got so famous was simply because of how easy it came to the top of consumers’ minds. When consumers went to buy beer, they usually buy what they can remember, or whatever has a strong sense of memory recall in their minds. And in today’s fast-paced, highly reactive information world, trending topics get shared so much it would be foolish for brands NOT to want to ride that bandwagon. So that said, what kind of trending triggers can your startup use to connect to your audience? There are three main types of content you can use: Topical News, Industry News, and Festive Greetings. 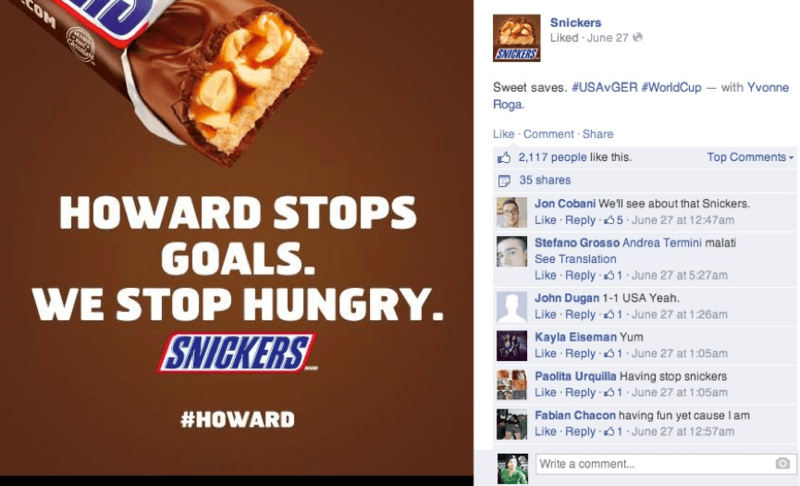 Snickers’ content instantly resonated with their audience, while positively promoting themselves as a humorous, updated brand. 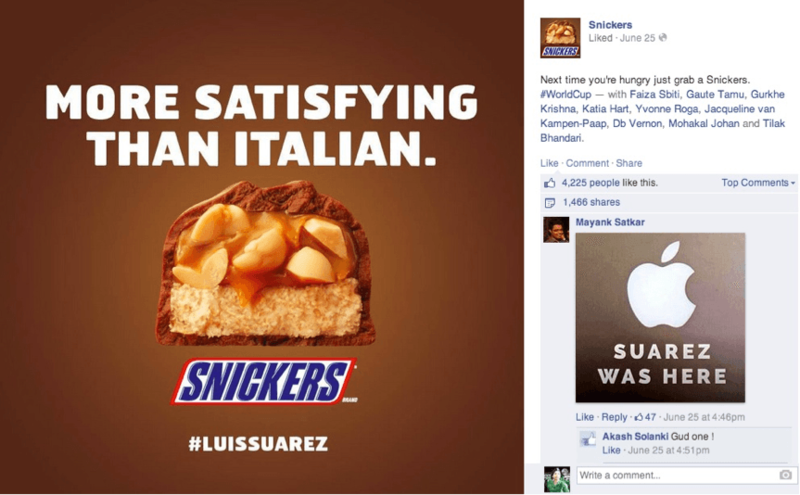 It did not take a lot for Snickers to make use of trending triggers, and the resulting reach was enormous, with almost 1,500 shares for the Suarez post. 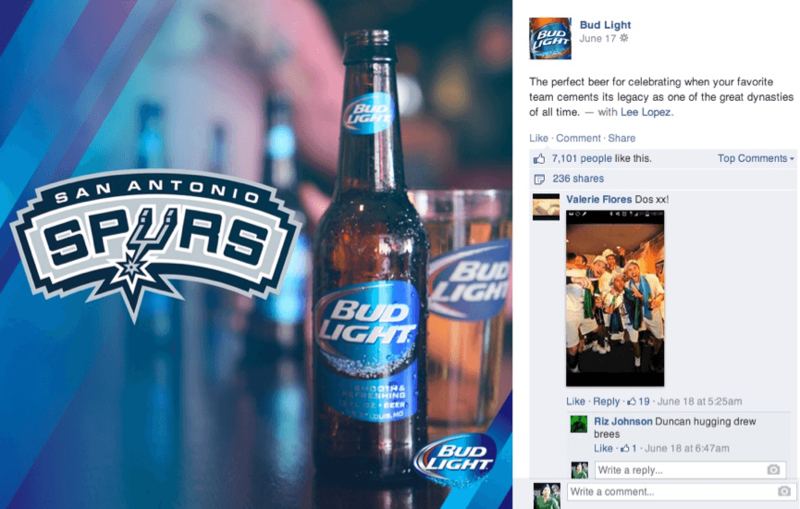 Linking a hot news topic with their brand via their caption (“The perfect beer for celebrating when your favorite team cements its legacy as one of the great dynasties of all time”), their brand saw hundreds of shares. Simple photo, simple caption, great results. Festive greetings are simply content that leverages on festive or memorable dates such as Mothers Day, or Thanksgiving Day. But when doing so, the all-too-common mistake that businesses tend to make is to merely write something like, “Happy Thanksgiving Day”. How will trending triggers help my company? Trending triggers remain one of the most effective ways for brands to connect with their audience, simply because of how sustainable they can be. They are always relevant, as they make use of trending news and topics for content. 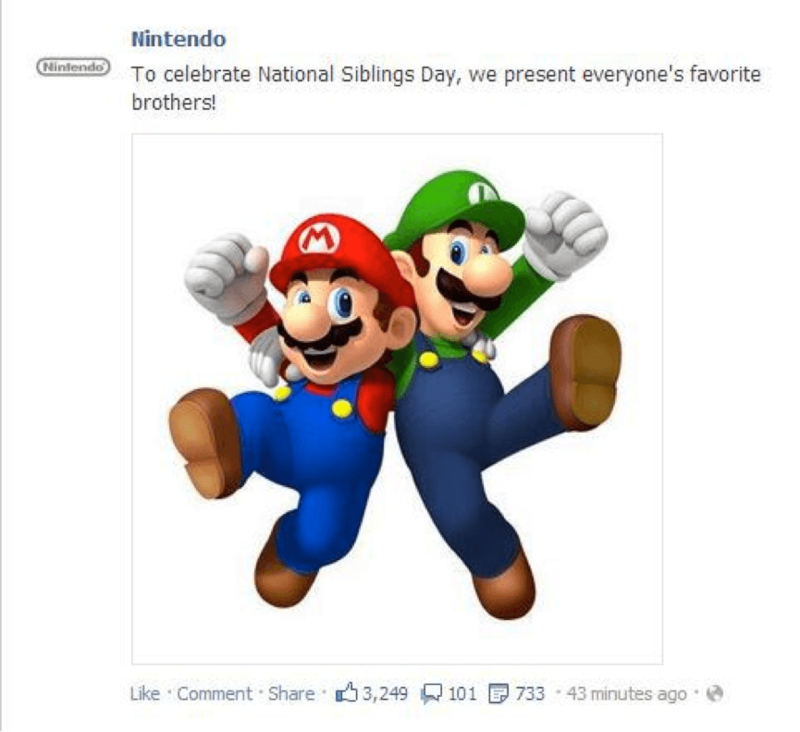 If done right, trending triggers can be one of your company’s most powerful tools. Effective use of trending triggers will allow your company to brand and position itself amongst its competitors in terms of its brand values, and thus give your target users a clearer and more precise image of what your company’s values and interests are.